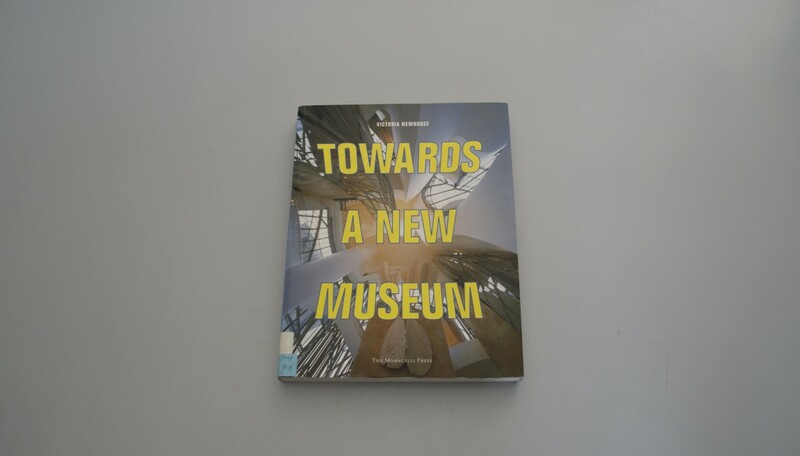 Since first publication in 1998, Towards a New Museum has achieved iconic status as a seminal exploration of the late-20th-century revolution in museum architecture: the transformation from museum as restrained container for art to museum as exuberant companion to art. 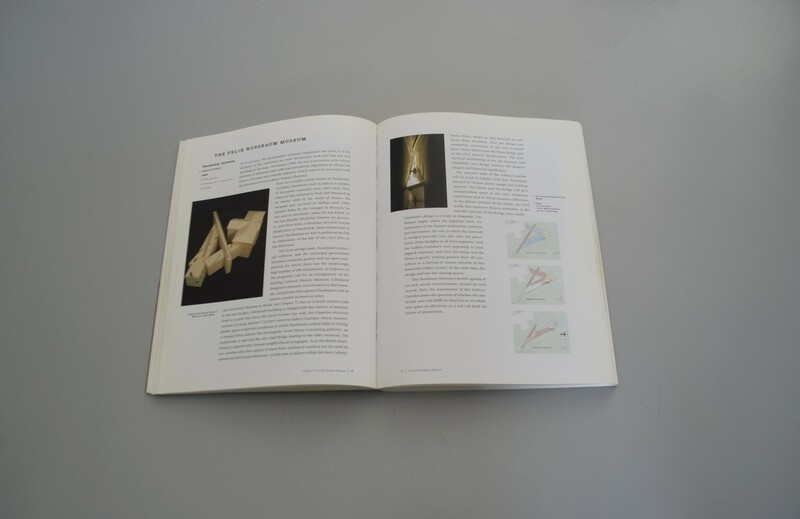 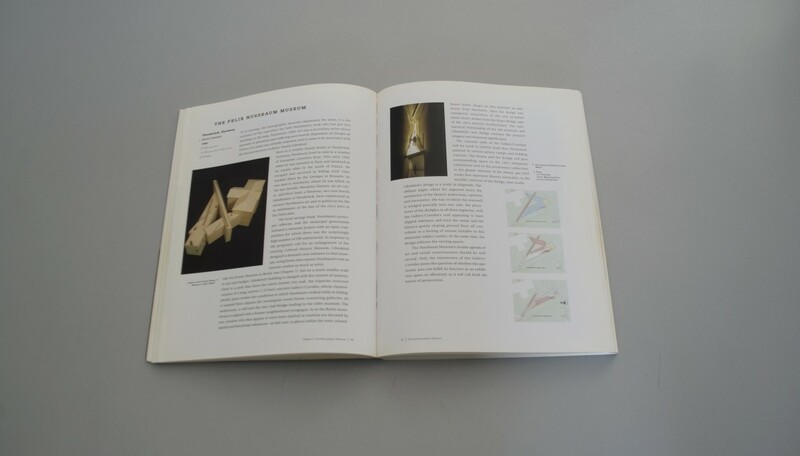 Author Victoria Newhouse critiqued numerous institutions for the display of art opened in the 1970s, 1980s, and 1990s, culminating in Frank Gehry’s Guggenheim in Bilbao and Richard Meier’s Getty Center in Los Angeles. 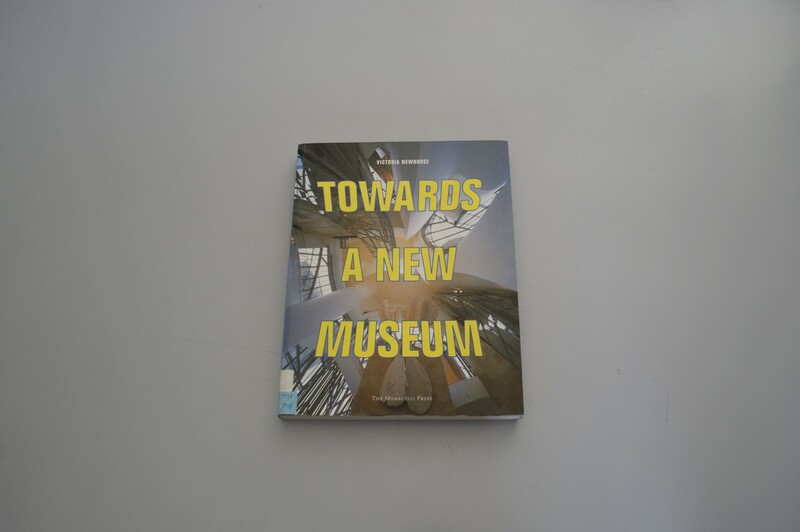 In this expanded edition, she continues her investigation of new museums, assessing the radical, 21st-century changes that have propelled Herzog & de Meuron’s De Young Museum in San Francisco and SANAA’s 21st Century Museum of Contemporary Art in Kanazawa, Japan, to the forefront of this building type.